It’s never too late to plant a tree. Not only do trees provide us with clean air and water, but attractive, healthy trees can actually enhance your property value. Whether you are planting in your own yard, along a street, on a college campus, or in a housing development, choosing the right tree is essential to its long-term success. As certified arborists, we know which tree species thrive in Vermont, and which trees will do the best on your plot of land. Are you simply planting a tree for aesthetic reasons, or are you in need of shade? Would you like a tree that flowers or bears fruit? Were you hoping to create a noise buffer? 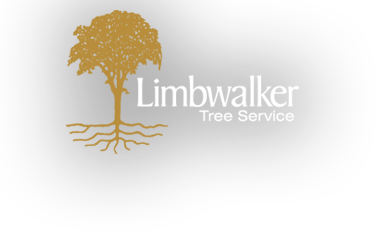 Limbwalker works with you to select trees based on your planting purpose, the site conditions, desired maintenance requirements, and your future needs. We evaluate your goals and budget, consider the costs for establishment and maintenance, and then inspect the soil, rooting and overhead space, as well as other environmental conditions, to provide you with a custom planting plan. The best time to plant a tree was 20 years ago. The second best time is now."